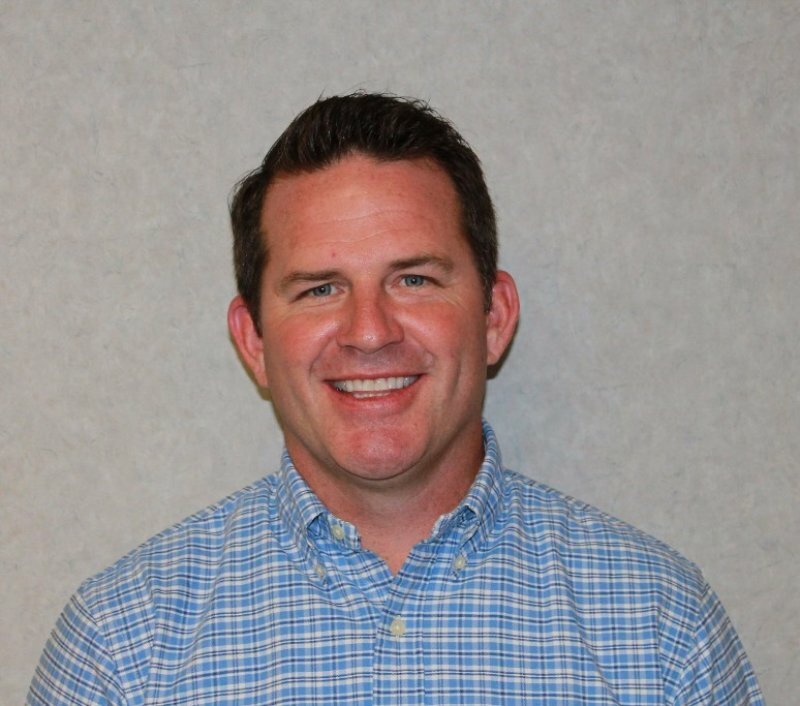 Ryan Griesemer has joined Ridewell Suspensions as the south-central regional sales manager, company officials said. Griesemer has worked in sales and service for the packaging and equipment industry for the past 20 years. Griesemer said he looks forward to joining the company. 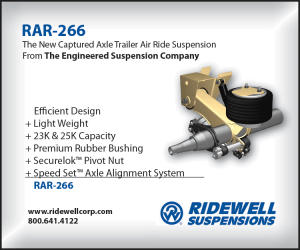 Ridewell engineers and manufactures suspensions for the truck, trailer, bus and recreational vehicle industries worldwide. 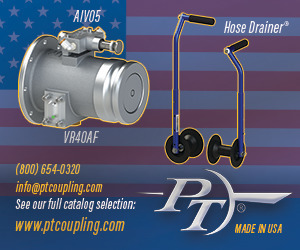 Further information may be obtained by calling 1-800-641-4122 or visiting www.ridewellcorp.com.